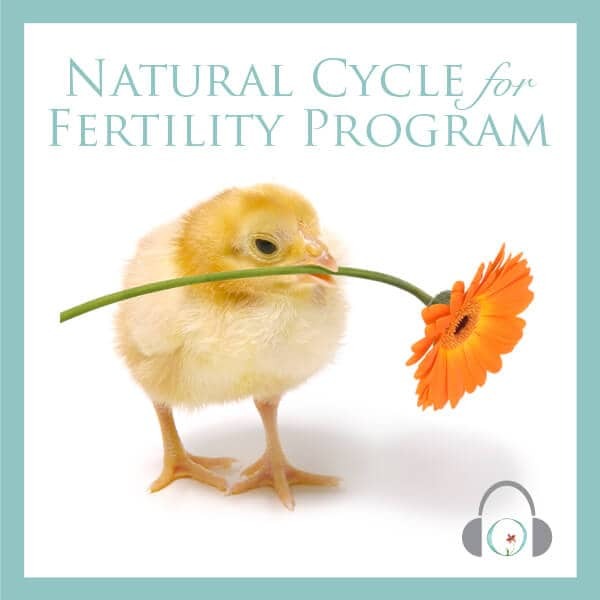 I bought the Natural Cycle for Fertility Program in April 2011 and got pregnant the next month after two years of trying to conceive. I am 13 weeks and just had my first scan. The baby is due in January of 2012. We are very happy! I have always thought the problem was psychological. 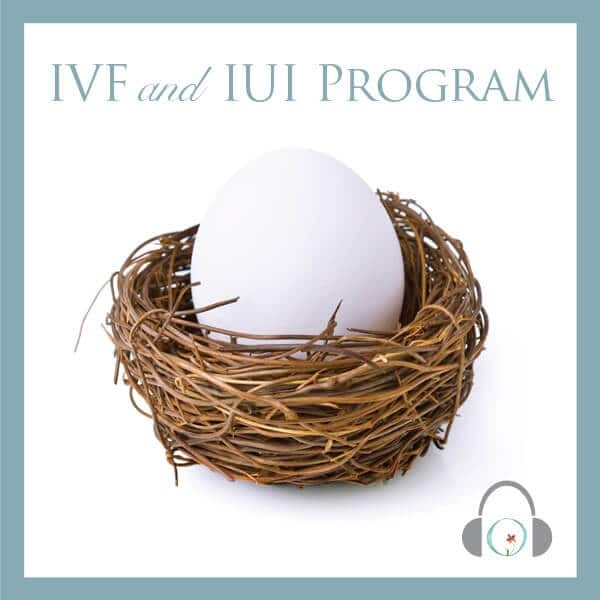 We had been to a fertility clinic where tests revealed that we were both fine. I was put on a drug to increase my eggs for a couple of months with no success, even though doctors told me that I was ok. The next step was to have a lap and dye, an operation to flush dye through my fallopian tubes to make sure they were clear. I had the operation in April and they gave me the heads up. Initially, I felt great, but within a few days, the anxiety built up again and I found myself scouring the internet, that’s when I found Circle and Bloom. 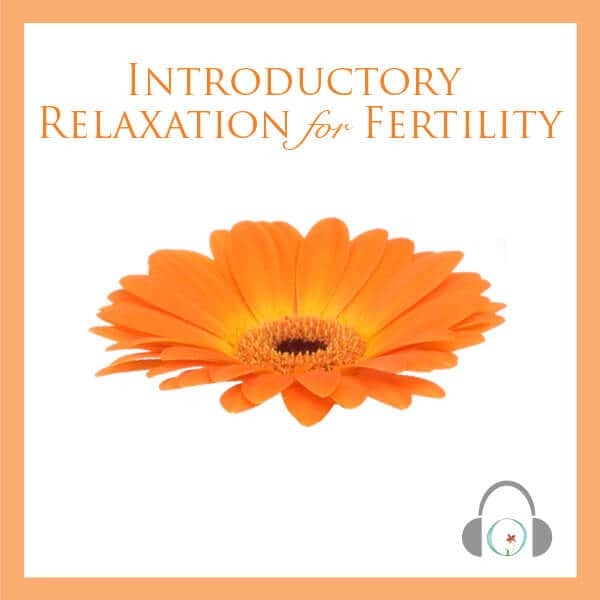 I knew as soon as I read about the natural cycle for fertility program that this was the program that suited me. I read Carrie’s story and decided to purchase the program in a second. I listened to it religiously, sometimes twice a day when I felt a little anxious about things. Within days of listening to Circle and Bloom, something changed in me. For the first time in two years, I suddenly felt that everything was going to be OK, and than one day something told me “there is nothing wrong with me, I can do this”. I felt so relaxed, calm, connected and confident, it was amazing. When I told my family I was pregnant they said right away it was because of the dye operation, and that the dye flushed something out but I knew it wasn’t the case. Later I found out from the fertility clinic that although I was told my tubes weren’t blocked, the dye didn’t pass through both tubes, it could only get through one. They said the condition of the tubes indicated they were fine. The tube that didn’t get flushed was the one that I visualized the egg traveling through during Circle and Bloom’s meditation. Circle and Bloom was like magic for me. I think because I truly believed it would help me to relax my mind and body. I just needed a little help to relax and believe in my body. For anyone with a similar situation, anyone feeling low in confidence or don’t feel they are capable, Circle and Bloom can be the solution, it certainly was for me. 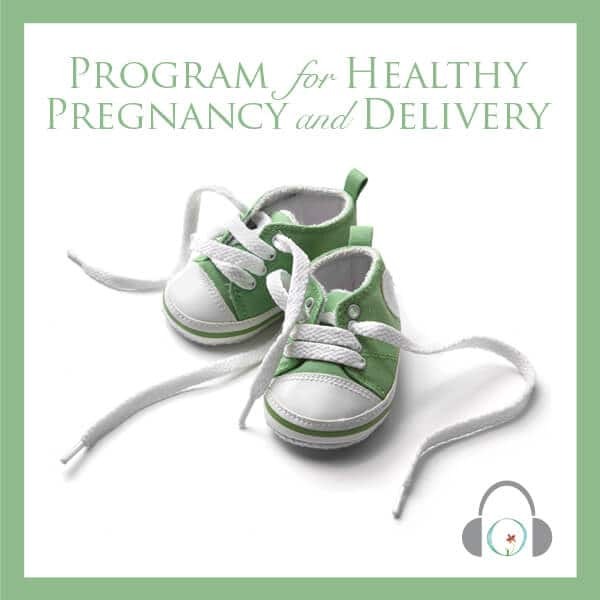 I just purchased the pregnancy program and find it very relaxing. I am going to continue to listen to Circle + Bloom until my little one is born. Thank you Joanne and thank you to the Circle and Bloom team. The last two years have been up and down and sometimes dark, but you all saved me.